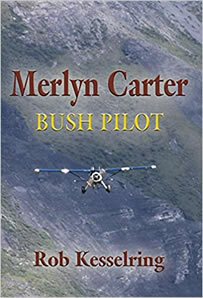 Merlyn Carter Bush Pilot is a rollicking read about an uncommon man in an uncommon place at an uncommon time. Before civilization came to Canada’s Northwest Territories, bush pilots rescued the injured, brought in prospectors, and hauled cargo. As a teen, Merlyn piloted a military surplus bomber overloaded with Great Slave Lake whitefish across that wilderness, sometimes in 50-below cold. He flew over trackless forest and tundra with a hand-drawn map. Over the decades, his planes crashed into trees, broke through lake ice, twice flipped and once exploded. Merlyn always walked away. While some called him lucky, many called Merlyn their best friend until a June day in 2005 when he lost a battle to the claws and jaws of a bear. If you are looking for the Merlyn Carter Book Project click here. I purchased several of these sterling silver necklace/pendants to help out a Inuit artist cooperative in 1979 in Iqaluit, Nunavut (formerly Frobisher Bay, Northwest Territories) Canada. They have been sitting in my various attics and storage units for almost 40 years. It’s time to put them around some beautiful necks. 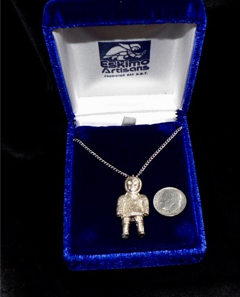 They are solid sterling silver, have never been worn and come packaged in a velvet box. 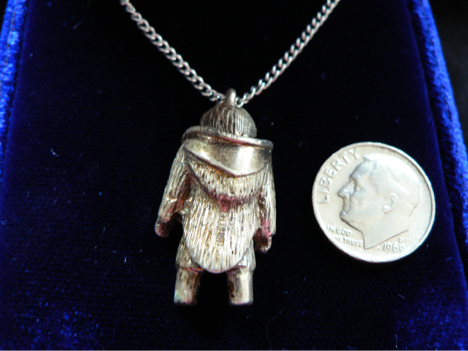 The smallest weighs .55 ounces and the largest is almost a ounce. 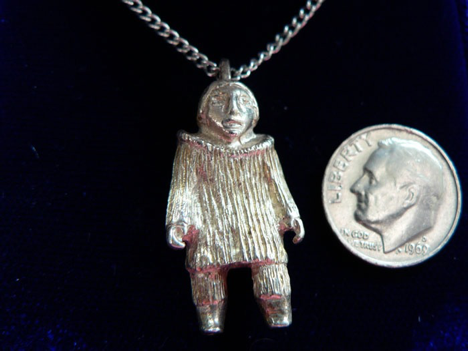 Just in silver content alone they are worth several dollars and will only appreciate in value with time. A 4600 word cautionary article. 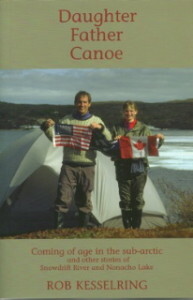 A version of this piece was first published in the spring 2004 Boundary Waters Journal. 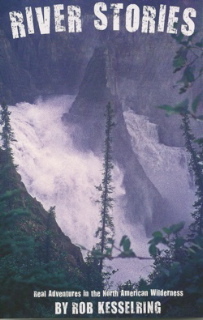 It is also Story 13 in River Stories. It is must reading for beginning wilderness canoeists and a good refresher for everyone. Although I often write about risk and courage, that never means being reckless or not following sound safety protocols. For that reason, and for people considering buying my books but would like to browse a chapter first, this download is free.